Good evening viewers, we meet again with us from alltutorial.net. 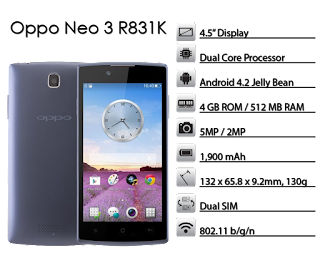 On this occasion we will discuss about how flash Oppo smartphone NEO 3 r831k is having problems "Sorry, com.oppo.exserviceui has stopped". This error message always appears, so practically Oppo NEO 3 r831k can not be operated. Before flashed, first we apply the method to hard reset on the smartphone. Unfortunately, the error message remains always appear. The second step, we use the Android application error how to overcome unfortunately, but again the error message still appears. 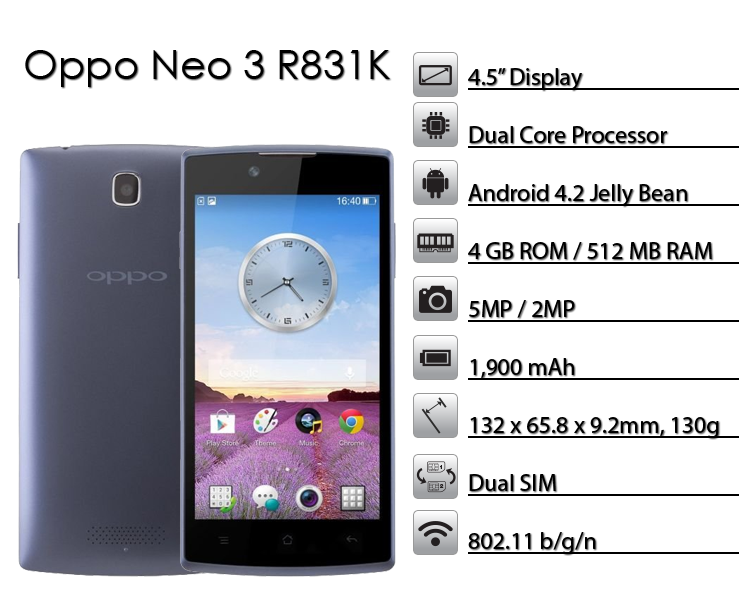 For that, we decided to do a flash Oppo smartphone NEO 3 r831k this. Here are the steps. Open Flashtool, click Scatter-loading, and then select a file from the extracted folder Scatter firmware above. To file cache and usrdata on Firmware is not available, but it does not matter. Next, click on Download or press "F9" on the keyboard. After EMMC Searching, HH switched off, plug the USB cable while you press and hold the volume up. Release the volume up button after appearing red. This is when the flashing is done without batteries.